Sketch is an amazing tool for Mac users and it gives you power, flexibility, and speed in a lightweight and easy-to-use package. This great tool, built for modern graphic designers, has some very powerful features like Symbols and Shared Styles that are there to make reusing elements quick and easy. You can easily create complex shapes and take advantage the extensive layer styles. More and more graphic designers have started to use Sketch, instead of the already popular Photoshop or Illustrator. Why? Because, unlike Photoshop, Sketch has a fully vector-based workflow which makes it easy to create beautiful, high-quality artwork from start to finish. Also, unlike Illustrator, the interface is much easier to use and more intuitive. You could learn how to use it by yourself, or even better, by watching some interesting tutorials online. 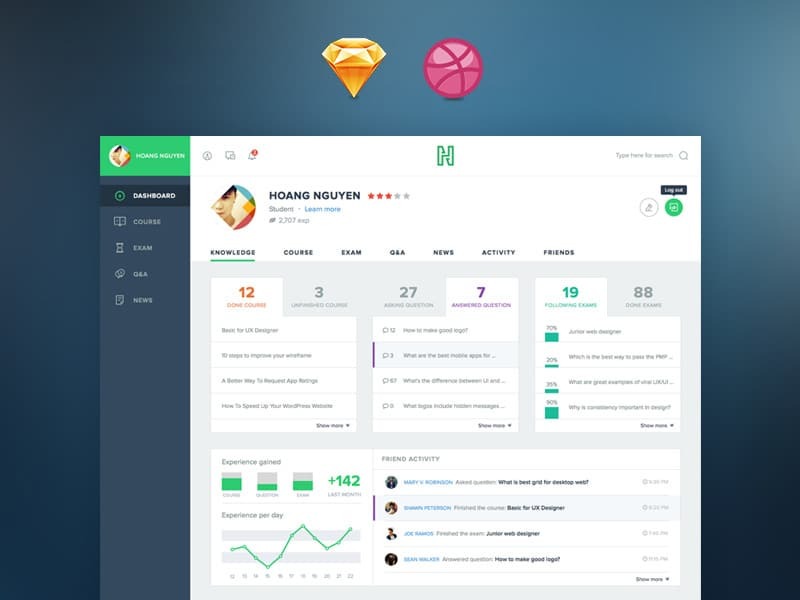 Sketch is mostly used by graphic designers for creating user interfaces. It just feels better for UI design than Photoshop. It is optimized for this. The number of clicks that it takes you to perform a task in Photoshop is divided by half in Sketch. That will surely save you a lot of time! 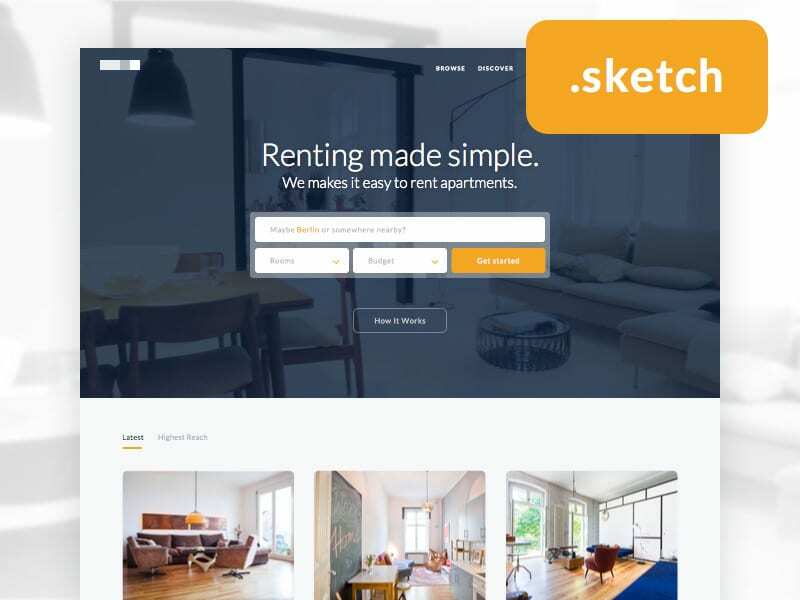 To make your design process even easier, we selected in this list, 20 free Sketch desktop OS and app resources, which you can download with a couple of clicks. 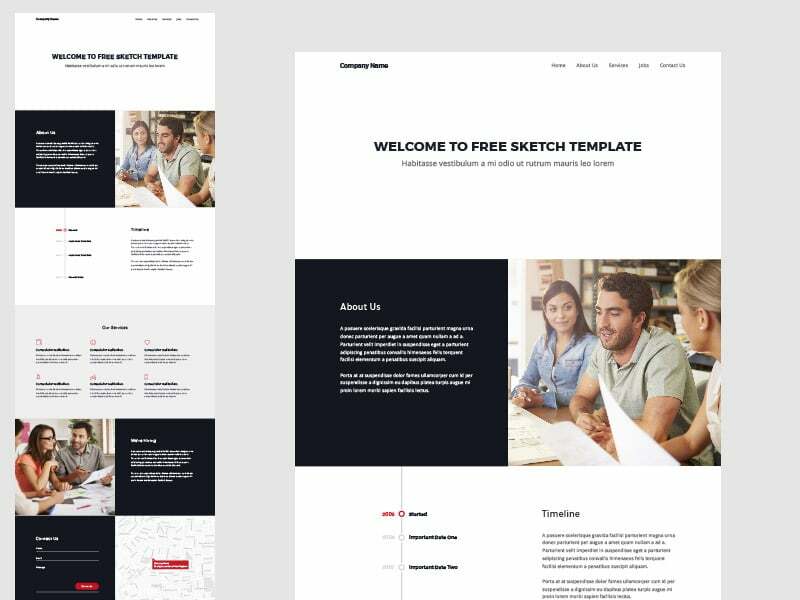 You can use these free Sketch resources however you please, as they are fit for many purposes. Although Sketch is an amazing tool, don’t say goodbye to Photoshop yet! Each of these tools has its ups and downs. Sketch has no photo editing capabilities and will never be used for this. So Photoshop may seem the more versatile option if you work on various types of projects. If you are designing an app, user interface or just want to showcase your design to your client, these resources will help you do just that in no time! Check them out and let us know which one of these free Sketch desktop OS and app resources did you like most, in the comment section below. 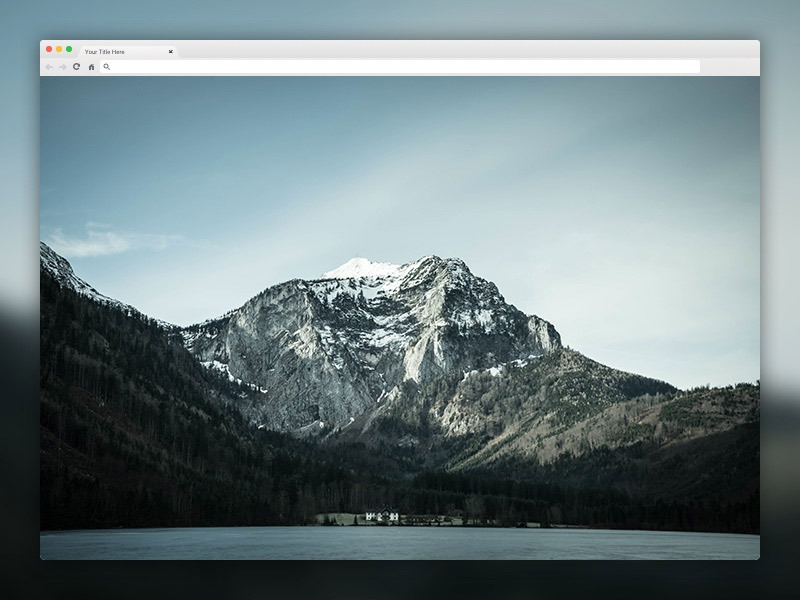 The idea behind this example is creating a minimal browser window to use when sharing shots on Dribble. The default size is 800&600. 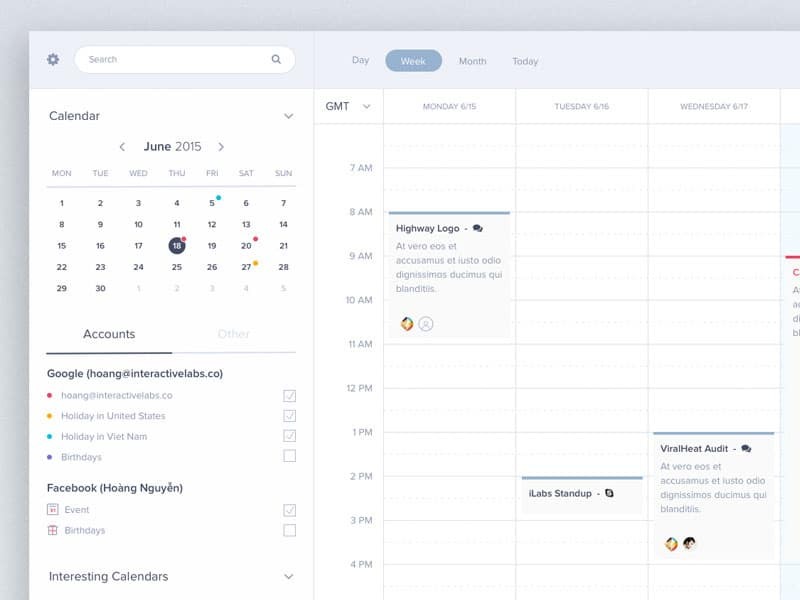 This is a complete desktop calendar app interface resource created in Sketch. It is exceptionally easy to use and carefully assembled. 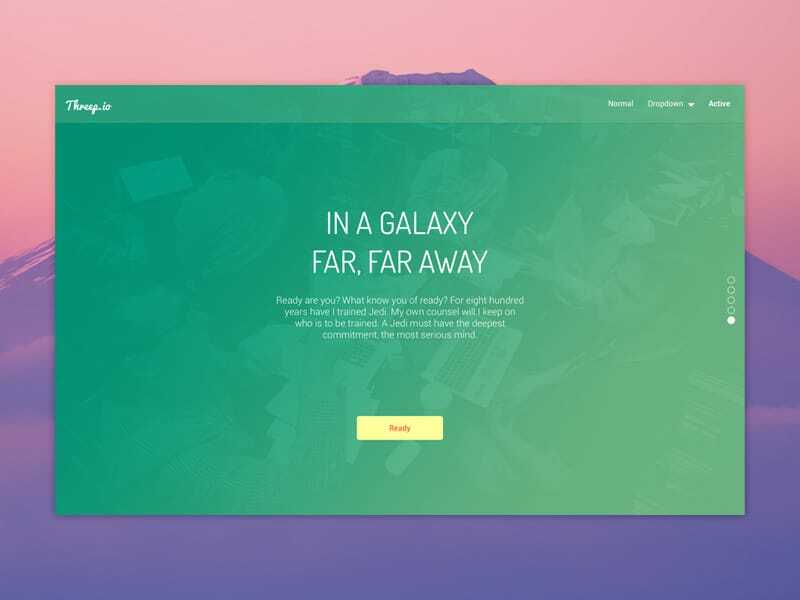 This example can help you create memorable Medium posts with full-screen images. It is based on an image grid layout. This kit helps you present an idea or concept like a real professional, especially in the earlier stage of the design process. It is ideal for prototypes. This Sketch file contains two pages. The first one contains UI elements, icons, text styles, buttons, and forms while the second one includes the wireframe layout. 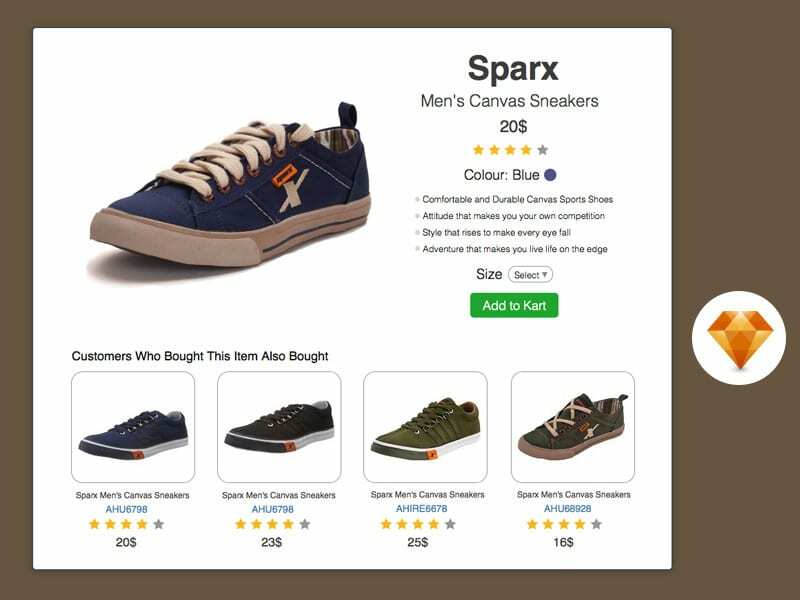 You can use it to create product pages, landings for apps and services or personal portfolio pages. 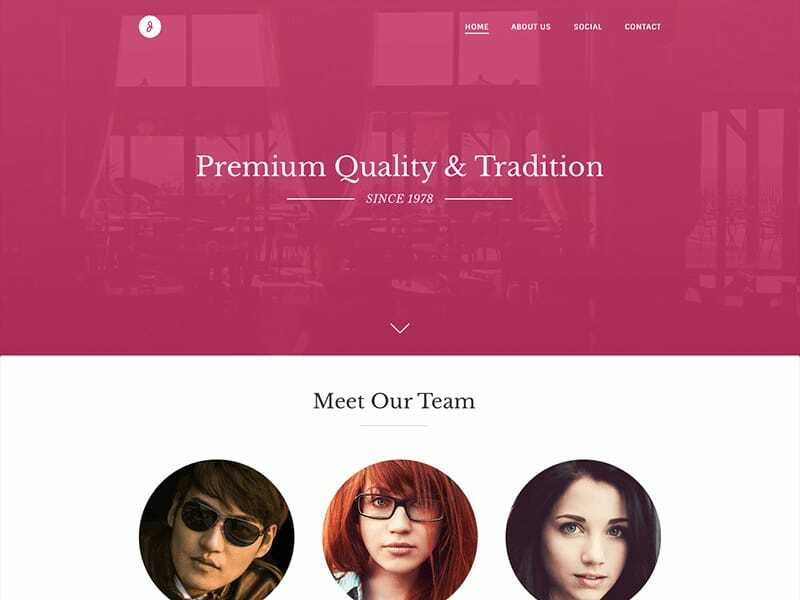 This is a one page website template created in Sketch. 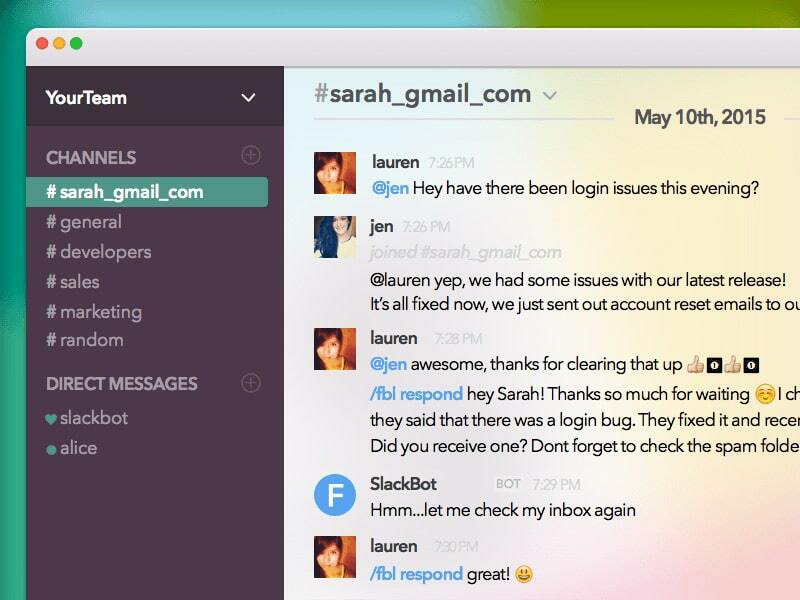 It looks great, uses a minimalist design, based on a modular grid layout. It includes exclusive components like testimonials, team, pricing, products and more. 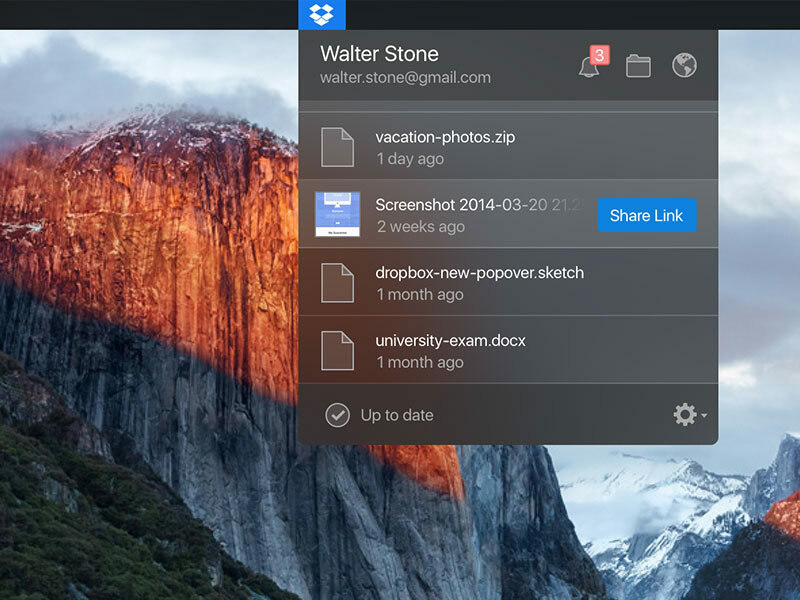 This is an idea of a dropbox popover for El Capitan. It has a dark theme. 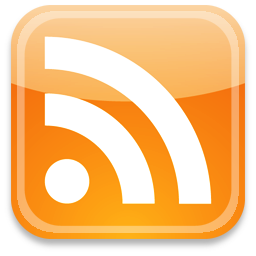 Comments, shared folder invitations, and notifications are separated from the list of changes. 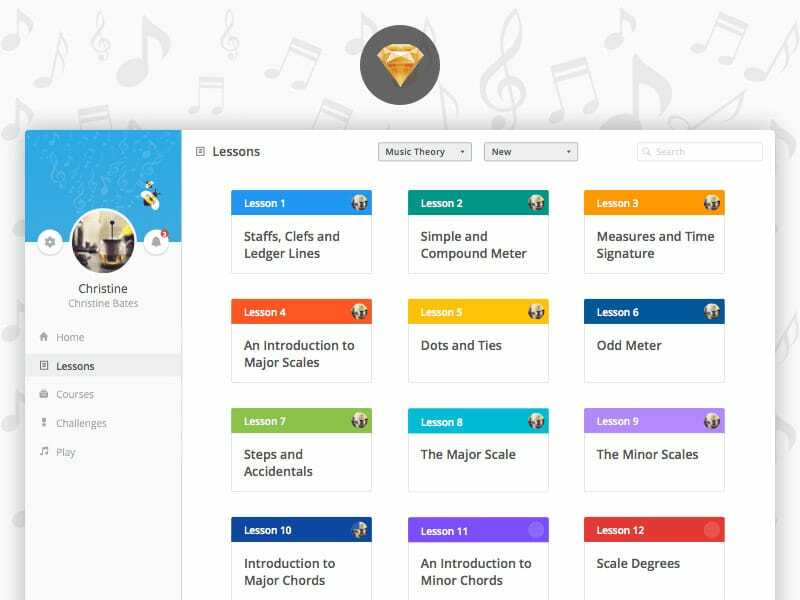 Did you ever imagine DiscoMusica as a web app? Well, this designer did and the outcome is really nice. It has lots of vector elements useful for app designs. 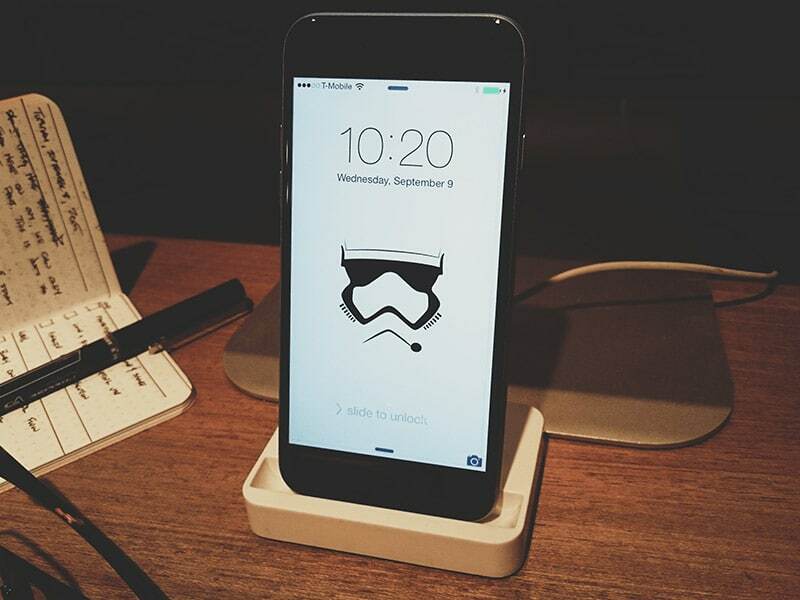 The Stormtrooper iPhone Background looks great and so will your phone’s screen. This resource can come in really handy and it can also be a great source of inspiration for future creative projects. 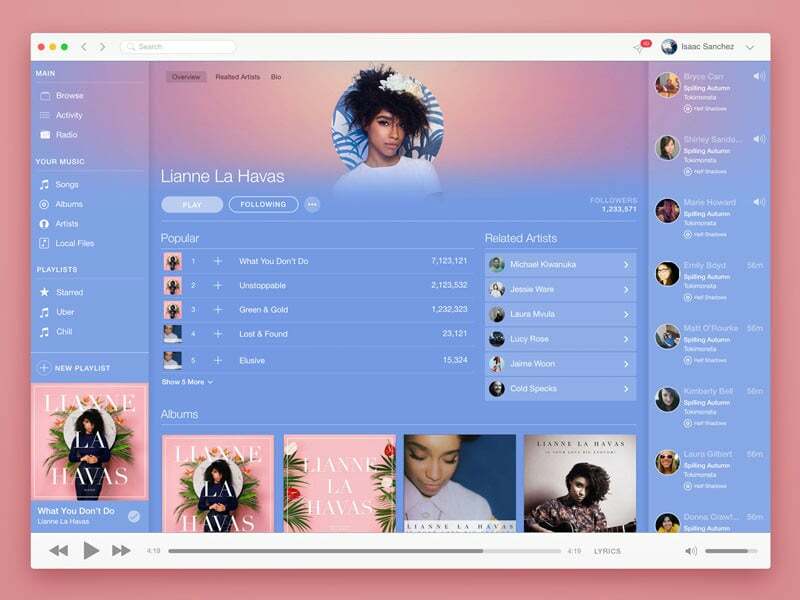 If you like Spotify’s UX and Apple Music’s UI have a look a really good mix of these examples. It contains a great number of simple components that you can easily combine and customize. You can use it for various types of designs. This is a sample header created with SitePoint tutorial. It looks great, uses a large full-screen image with a color overlay and white typography. 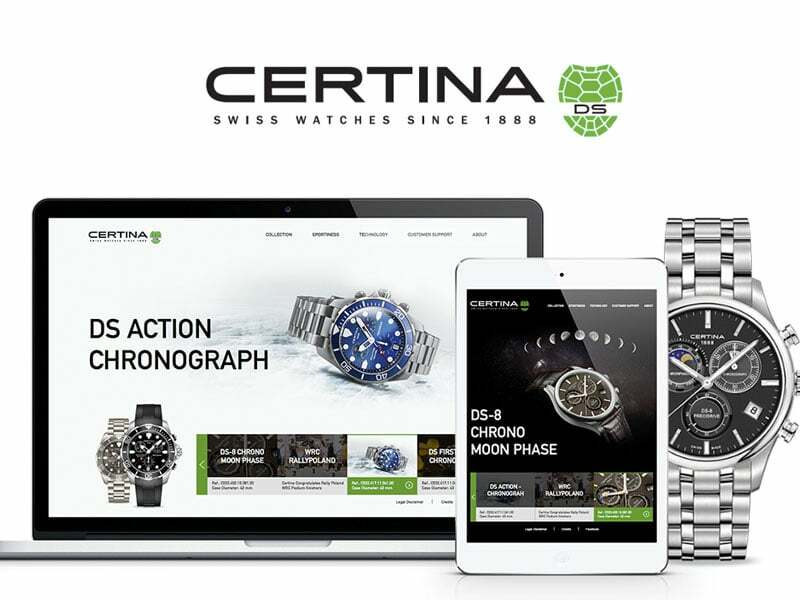 Cartina S.A. is a Swiss watchmaker and this Sketch resource represents a responsive website redesign by Young Lynn from Hainan, China. The whole pack is oriented towards e-Commerce and the fashion niche. In this resource, you’ll see a product display design resource which might be a great starting point for future projects. The vector shapes will allow you to resize the objects to fit other screen sizes while still retaining retina resolution. This is the Slack UI Sketch resource. 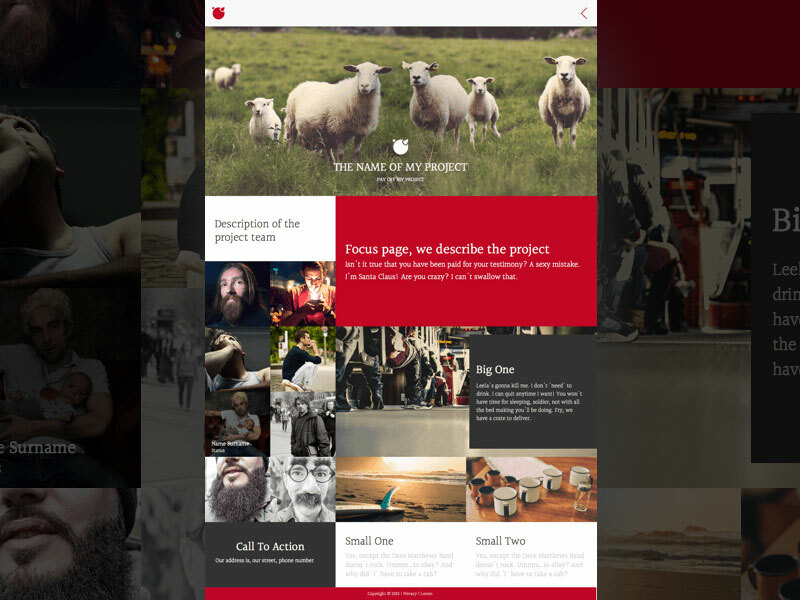 It has a simple and friendly interface design and it can be a great source of inspiration. Every component can be easily customized in Sketch App. This is a simple yet very classy one-page website design concept for a small firm. It uses a modern and functional design which can definitely grab people’s attention. 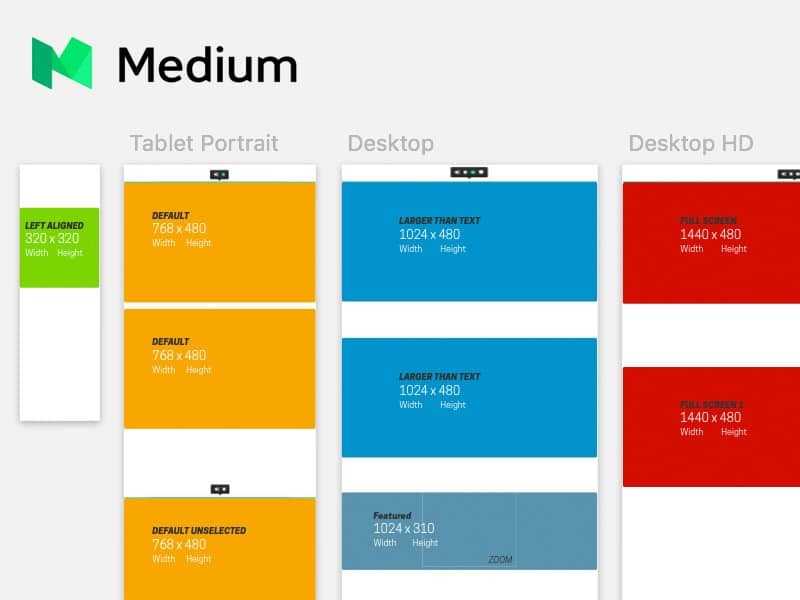 Designed by Hoang Nguyen, this Sketch file is a Course Dashboard. 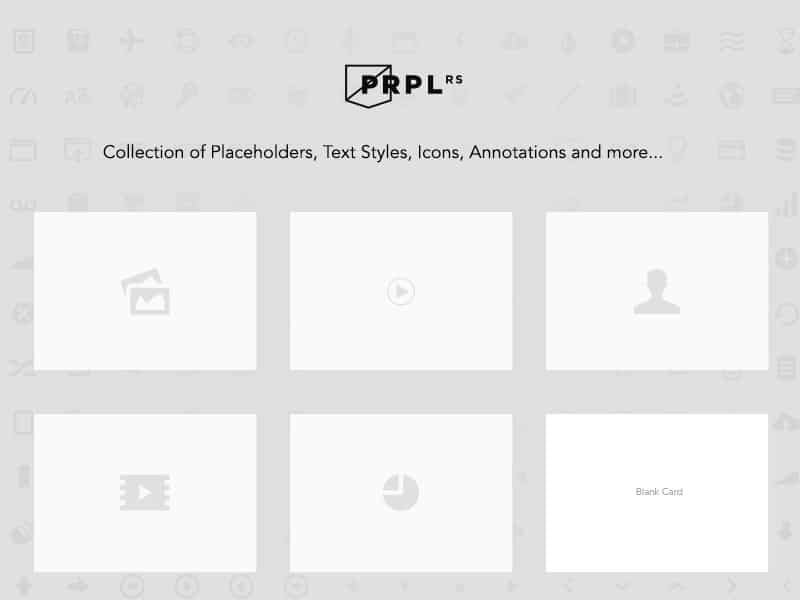 If you are looking for the PSD file you can find it on his Dribbble profile. This is a really eye-catching real estate landing page. It uses a grid gallery for showcasing houses and apartments and it has a modern design. This is a simple homepage design and it is completely free. The design has its inspiration in Atomic Design. 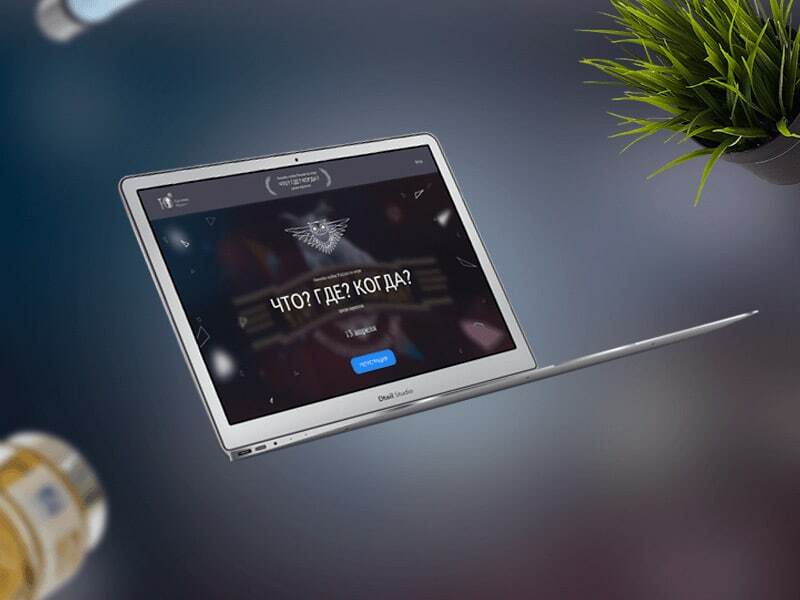 This is a landing page design for a Russian TV show. It looks quite nice and it can be a great starting point for other landing pages. Check it out! This is a CrossFit and fitness website with a really nice and colorful design. Check out the Sketch file and find your inspiration. 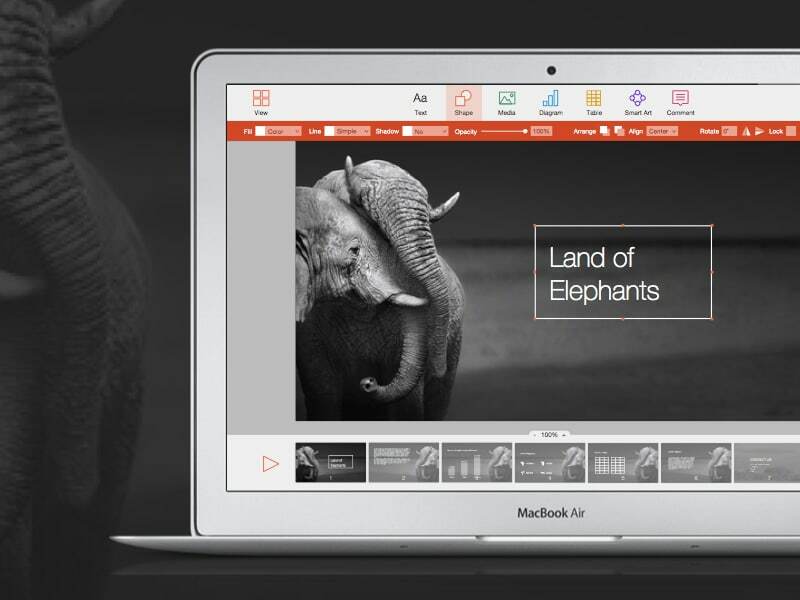 Last but not least, this is a PowerPoint for a Mac redesign concept. You can have a look through this Sketch file and check out every detail of this project.